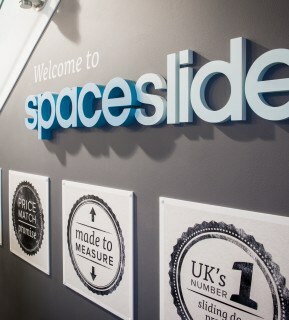 We have been working with Spaceslide to give their brand an uplift and help to launch their new showrooms. We first established a brand identity to give the brand a tone of voice and personality at retail. 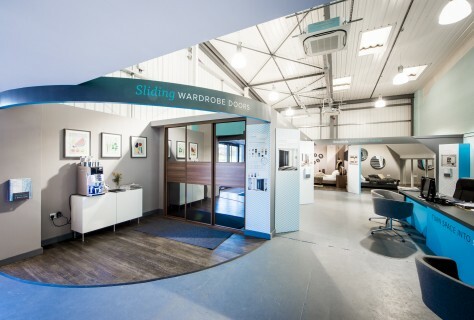 We then set brand and retail guidelines which became the blueprint for the initial store in Litchfield and the ongoing roll out plans for 2015. 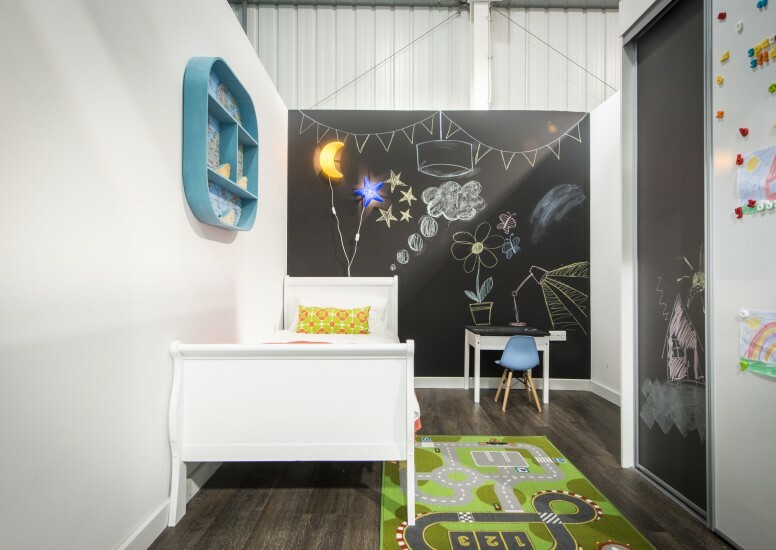 We worked with Spaceslide on a full turnkey basis from brand and concept design to production and final installation taking the space from warehouse to fully functioning showroom this February.